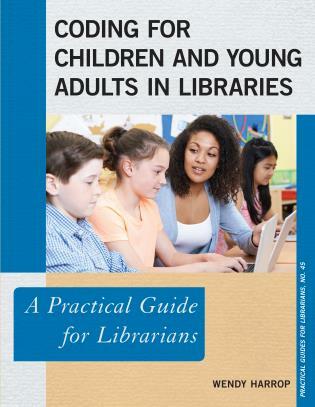 Designed for experienced librarians, librarians new to the profession, and library school students, OnlineTeaching and Learning: A Practical Guide for Librarians provides a comprehensive framework that encompasses all aspects of planning, designing, creating, implementing, and assessing online learning for all types of libraries, including public, academic, special, and K-12. 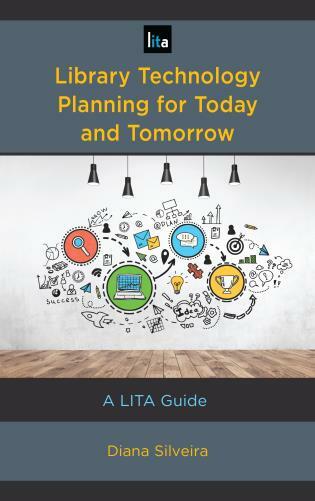 It also provides a valuable guide for teachers, administrators, and other educators. Section I: Theory into Practice forms the basis in theory of learning that ultimately influences practice. 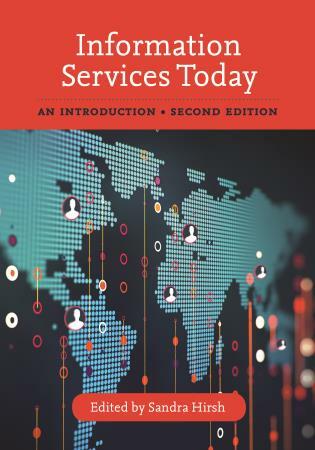 It includes definition, importance in today’s society, benefits and challenges, and categories and types of online learning with examples to illustrate each. 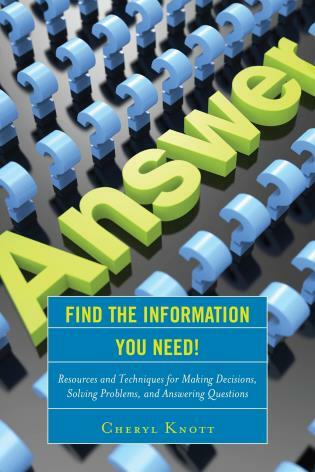 Section II: Creating Online Instruction explores how to create an online course--describing components and stepping through the process using a model on the topic of information literacy. Design and instructional tips for creating other types of online instruction are also given. 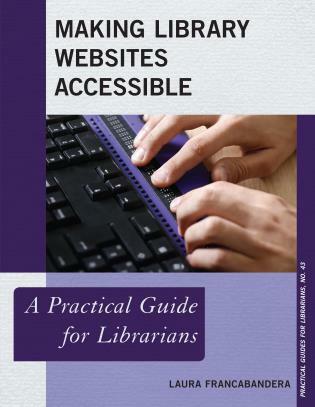 Section III: Practical Applications provides examples of different types of online instruction and materials in all types of libraries. 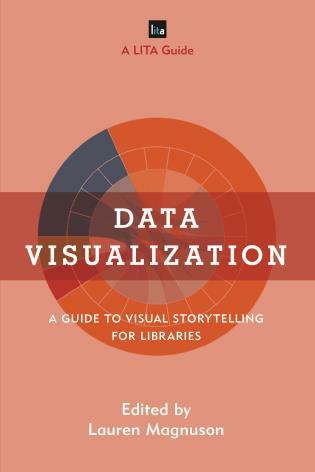 Then, step-by-step detail explains how librarians can create this type of instruction and/or learning materials on their own. Included are worksheets, handouts, and exercises. Beverley E. Crane has an Ed.D. 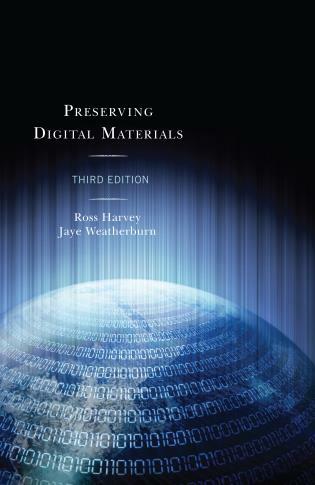 in Instructional Technology/Design, providing a background, both theoretical and practical, in designing instructional materials of all kinds and using technology as a part of learning--both important to online learning. Her B.A. and M.Ed. are in education forming the basis of her training to develop and write instructional materials. 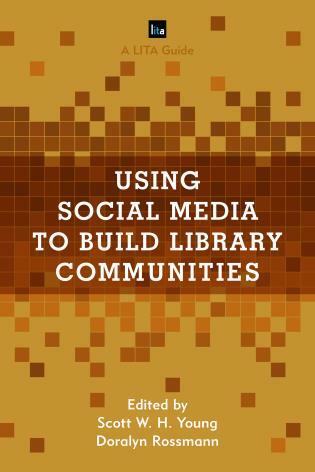 She has also taught both face-to-face and online courses at three universities and middle school and high school to students, other educators, and librarians in all types of libraries. 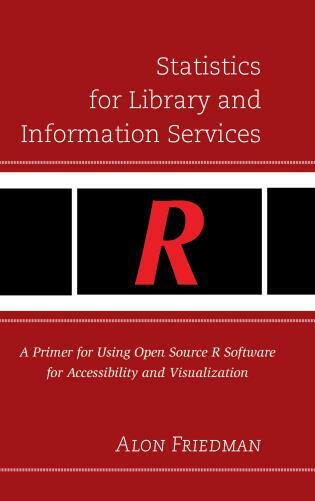 As the title suggests, Crane provides practical and clear information to help any library move its instruction into the online environment. 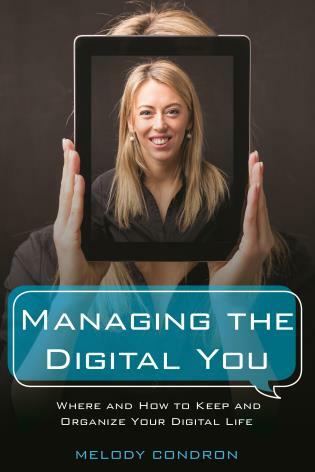 From learning theory to the needs and traits of online learners this book provides both important foundational information as well as step by step instructions that will assist any librarian in creating an engaging and useful online experience. 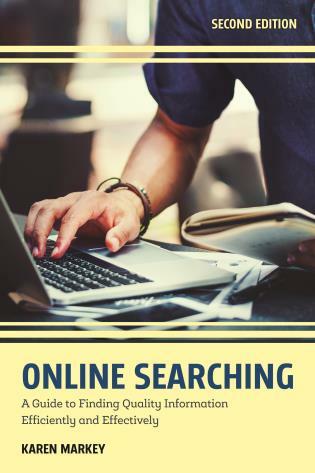 With its specific examples of activities, exercises at the end of each chapter, and detailed descriptions of the differences in online learning options, Online Teaching and Learning would be a valuable resource for any college, university or research instruction librarian. 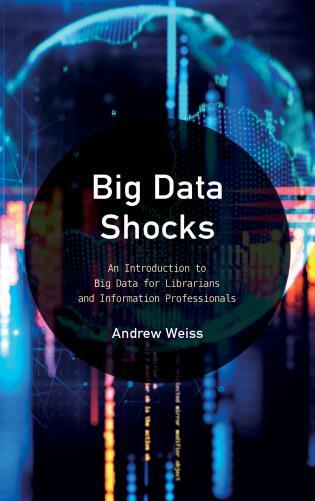 For the librarian new to teaching, and those creating online learning experiences for the first time, this book is a must. 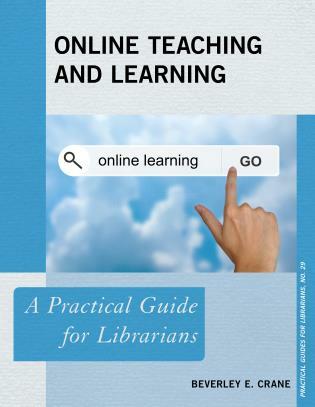 Online Teaching and Learning: A Practical Guide for Librarians is a concise and readily useful book that offers the reader an excellent introduction to educational theories, practical tips and strategies for designing online learning, and easy-to-use handouts and exercises. 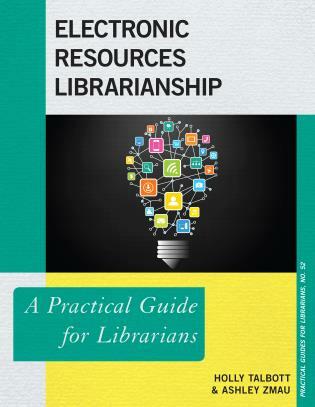 Roles for librarians in online learning environments can take many forms. 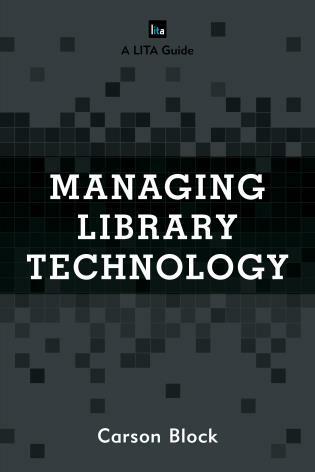 Crane shares rich examples and versatile strategies from a wide range of libraries that will give librarians the resources they need to expand their elearning toolkit. 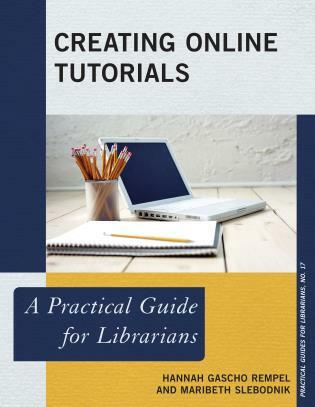 Online Teaching and Learning: A Practical Guide for Librarians provides an in-depth study, analysis and recommendations for public, academic, corporate/special, and K-12 libraries. 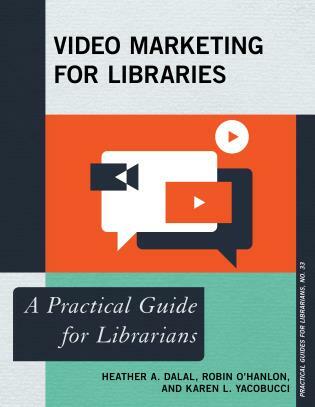 It begins with theories of learning and how librarians should use the different styles when working with their customers. 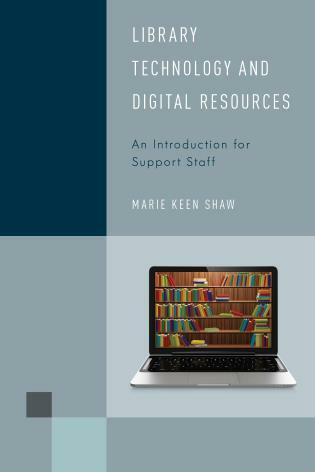 The book continues with sections on creating online instruction and online courses; instructional design models for online teaching and learning; and includes the value of embedded librarianship and blended librarianship. 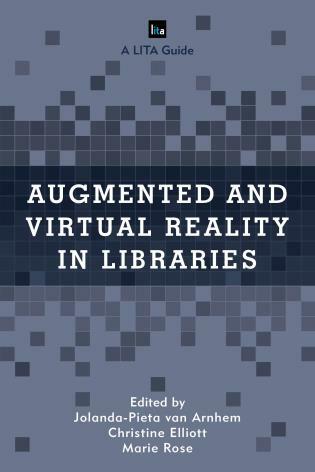 There are sections devoted to MOOCs, flipped online learning and teaching, and ends with the future of the profession, future trends in libraries, and trends in teaching and learning. 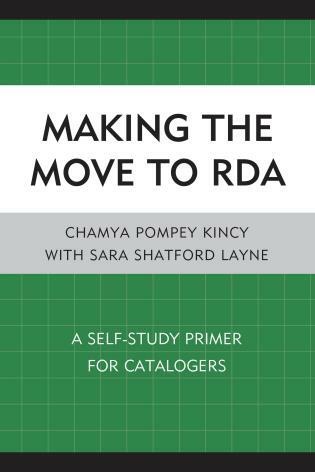 Each chapter has exercises, references, additional reading material and other sections to help the reader practice and reinforce what they have just learned. 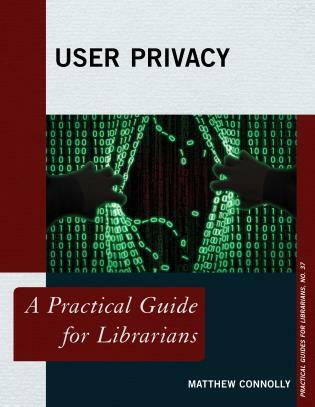 It is an excellent resource. 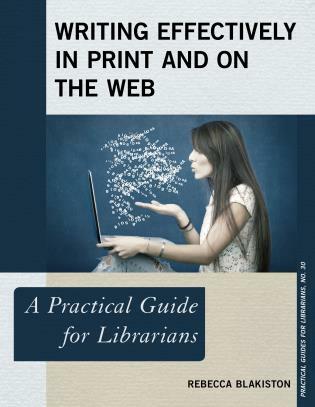 Online Teaching and Learning: A Practical Guide for Librarians puts it all together to provide what the library must consider as it prepares for this new challenge and opportunity. 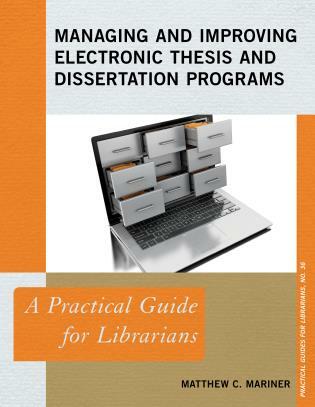 It provides a comprehensive guide instructing online programs how to employ library services as part of their program. 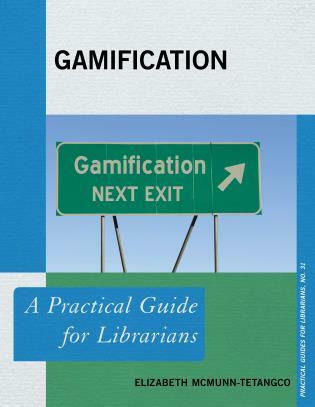 It is also designed to instruct librarians to incorporate the skills necessary to build a virtual library environment and teach the skills required to meet the needs of online learners. 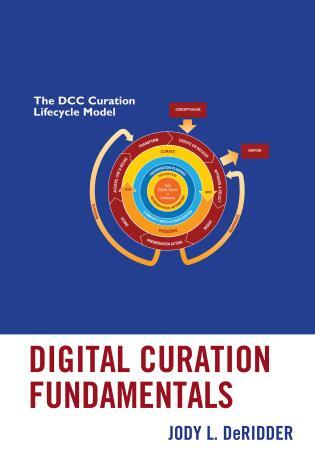 As the educational landscape changes with blended and online learning taking center stage, new and established librarians need a guide to inform them of skills they will need and show them how to create the resources for their new online audience.